You may have heard about the two newest singles from pop star Taylor Swift, “Look What You Made Me Do” (#LWYMMD on Twitter) and “… Ready for It.” Or maybe you haven’t. Despite having a successful career due to her loyal fan base of mostly white teens and their moms, Swift has yet to make fans of a diverse audience. Why is that? Or it could have something to do with the heavy pop beats, awkward dancing and crooning over ex-boyfriends that don’t resonate with everyone. Terron Rose prefers hip-hop and R&B to Swift’s music. “I don’t like listening to love songs,” Rose says. He suggests Swift collaborate with more artists of different genres. Nonetheless, Swift’s music is streamed rapidly. LWYMMD is No. 1 on the Billboard Hot 100 chart and broke the weekly streaming record for a song by any woman. The release date for “Reputation,” Swift’s newest album, is Nov. 10, which also happens to be the 10th anniversary of the death of Kanye’s mother, Donda West. 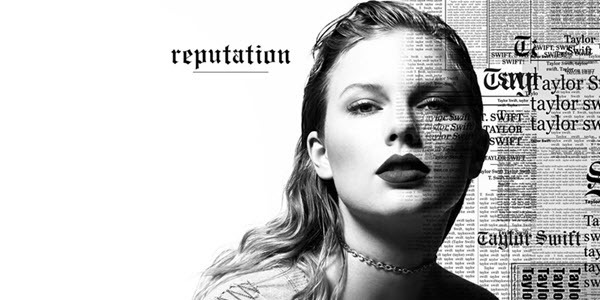 Swift’s label, Big Machine, has denied any connection.